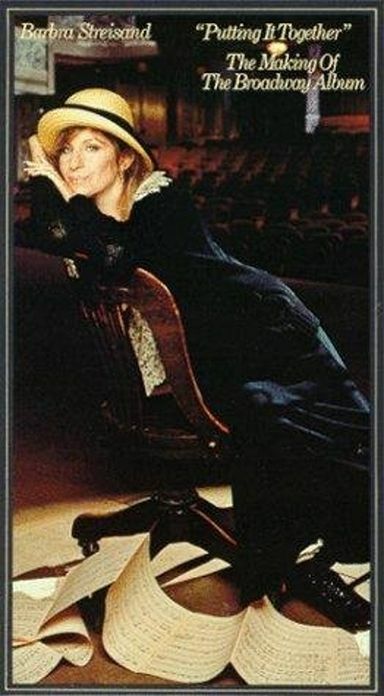 Behind-the-scenes look of Barbra Streisand taping an album of Broadway tunes. A teenager with a laser gun fights strange zombies. The desperate attempt of a father to connect to his autistic son. A madman stalks nurses, brutally stabbing them to death. In his fevered mind, he believes his victims to be a woman from his past named Linda. Police struggle to apprehend him before he can murder and mutilate again. An elderly man is determined to reopen the Coney Island boardwalk hot dog stand he closed twenty-two years earlier for renovation, despite the fact he's recovering from a severe heart attack and it's the middle of February.